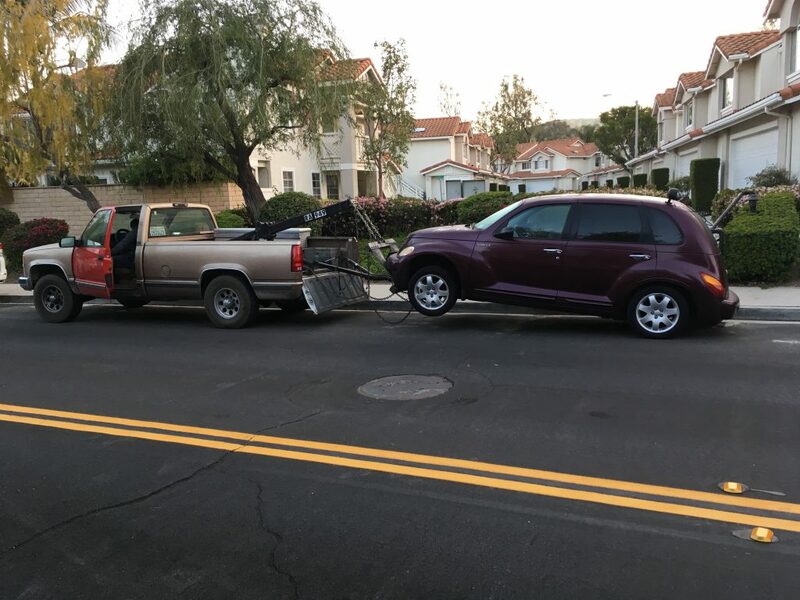 We made the decision to donate our faithful 2003 PT Cruiser to charity recently. It was starting to need some extensive maintenance and we really don’t need two cars. It was kind of sad to watch it be towed away. We’re grateful that The Wounded Warrior Project will benefit from this donation.